1. 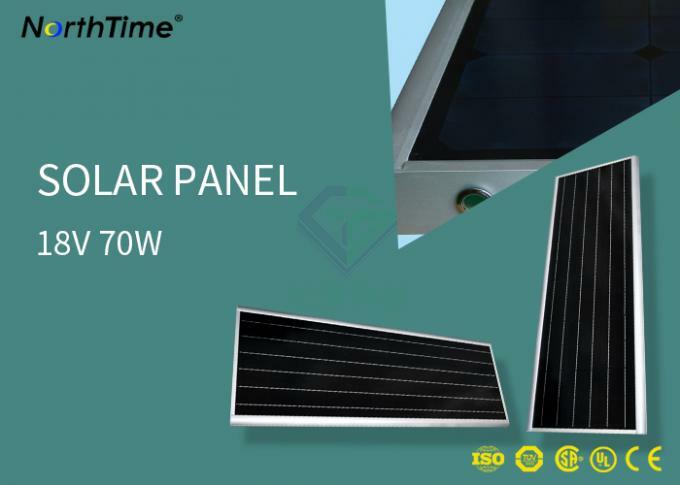 High efficiency single crystal solar panels ensure the conversion efficiency of solar panels. 2. 5 year warranty, no less than 95% of the standard output power in 15 years, 80% of the standard output power in 25 years. 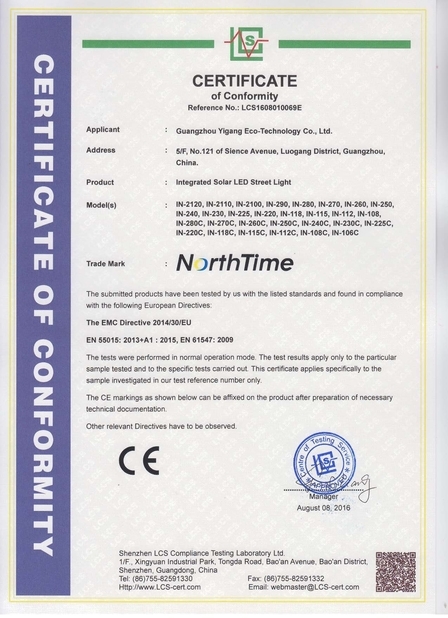 (1) Solar street light controller is the core component of solar street light, with functions of light control, time control, charge and discharge. Keep it dry when using it. Do not touch the button at will. (4) The battery itself has a certain self-discharge. 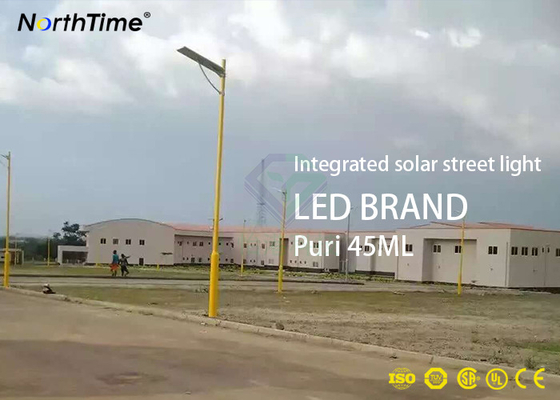 When the integrated solar light is not used for a long time, please take it out and charge it in the sun regularly. 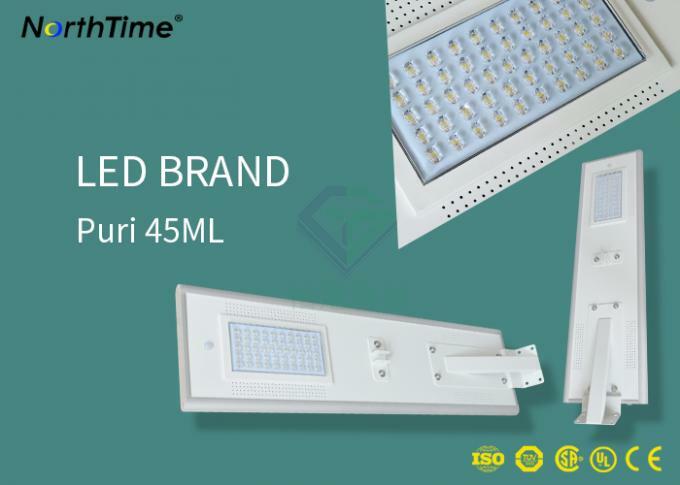 Integrated solar luminaire with intelligent motion sensor, easy to install, free of charge, maintenance free! Environmentally friendly, saving your electricity bill, also reducing these negative effects on our planet and improving our air quality. Many people enjoy the feeling of self-sufficiency in the ultra-bright solar lighting "off-grid". And our integrated design puts solar panels, LED lights, batteries and controllers all in one box, without any cables! This is amazing solar lighting compared to your traditional solar tree lights. It is a green product that the government welcomes, which can reduce your billing costs and reduce the negative impact on our environment. 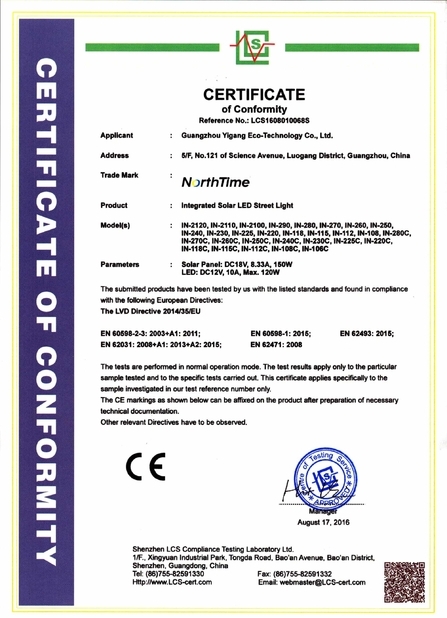 This is mainly to alleviate the problem of global warming, using this special integrated solar light. Since solar power does not emit carbon dioxide, there are no harmful by-products. People are enjoying the transformation of our innovative and unique technology integrated solar lights, which has won the appreciation of customers around the world. 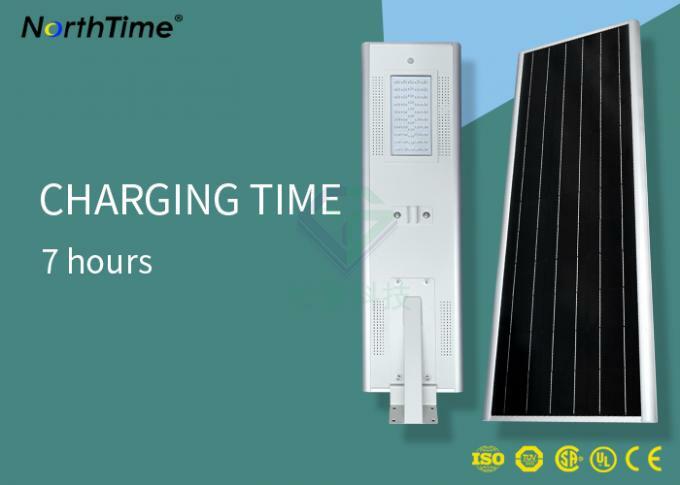 But our high-quality free cable integrated solar lighting mode allows you to avoid expensive lighting installation costs and train your customers to install the fixtures; comprehensive design allows you to spend hours searching for street lights without the street lights the problem. Our compact, beautiful integrated solar luminaires have earned high praise from customers around the world. This is a wonderful light that you deserve.